Looking for an escape from the Christian Radio's constant requests for money? Want great Bible teaching without a plea for "love gifts" all the time? 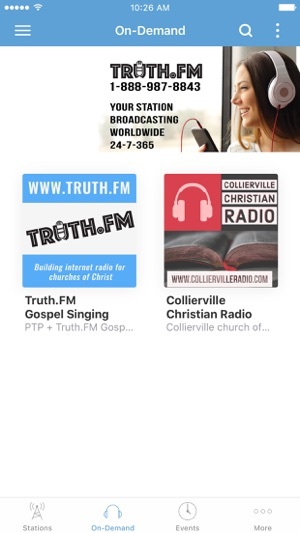 Looking for sound gospel teaching that comes straight from the Bible and not the creeds and doctrines of men? 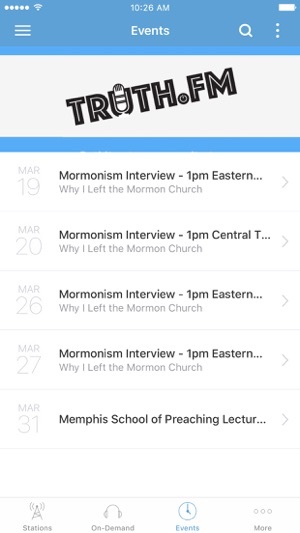 Then this is the app for you! 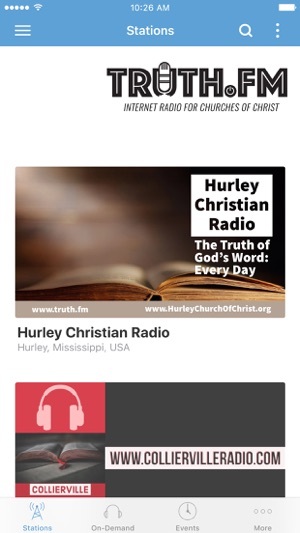 The stations found in this app are teaching the truth of God's word in sincerity and love. You might not always agree with what a teacher says, but we pray you will grow and mature in your faith and obedience to God.